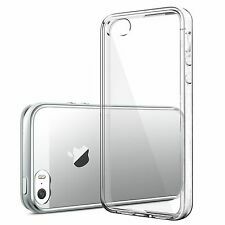 1 X Apple iphone SE /5S / 5 Case. Keep your Phone safe and protected in style. Apple iPhone Series: iPhone 5, iPhone 5G, iPhone 5S. Apple does not endorse use of these products. 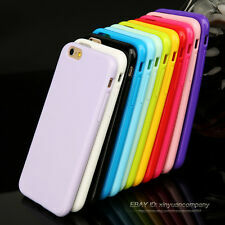 Silicone Rubber Case. 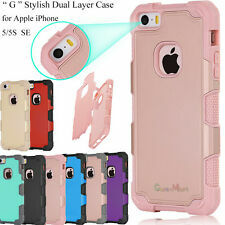 This case is designed to be a perfect fit for your device. 1 x Silicone Rubber Case. 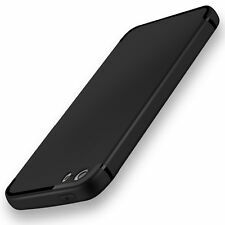 BLACK Apple iPhone 5c Protective Case Hard Rubberized PC Bumper Case Cover NEW. Slim, light weight, and perfect fit for the new 2013 Apple iPhone 5C only. Compatible with new 2013 Apple iPhone 5C only. 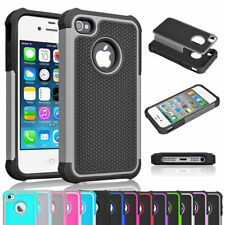 IPhone 5 Case MADE OF - TPU and Polycarbonate material Designed Specifically for iPhone 5 shock absorbing shatterproof premium. ANTI-SLIP PROPERTIES - gives your iPhone 5 more grip on surfaces. 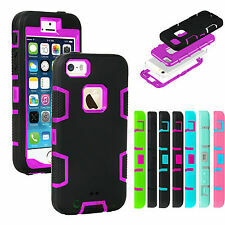 Soft TPU is Design for Shock Resistant. 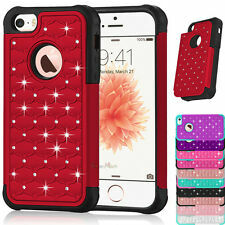 New Slim Transparent Crystal Clear TPU Case Cover For iPhone 5. 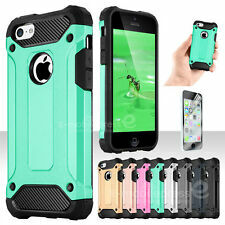 The TPU material absorbs the shock and the four-point rear guards on the back keep your iPhone 5 back protected. 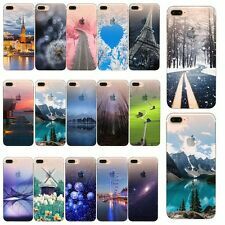 Made by high quality TPU material. Coach Black/White case for IPhone 5/5s Silicone/Gel/Rubber. Retail $38.00.